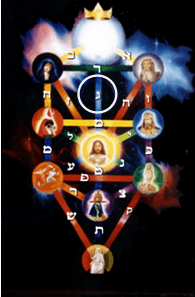 The above is the 12-letter Name of God in Qabalah, derived from the initials of the twelve tribes of Israel — referred to by the Panacea Society’s latter-day prophet, George Turner, in the context of the Messiah. 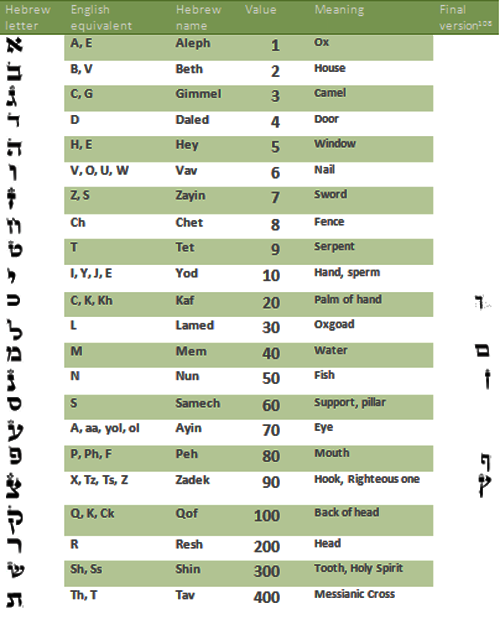 These are recited in the following order according to the breastplate of the Urim and Thumim: Reuven, Shimeon, Levi, Yehudah, Issachar, Zevulon, Dan, Naftali, Gad, Asher, Yosef, and Benyami, which means that they read from right to left like Hebrew. In the last examples the figures ‘3 and 7’ taken together are interpreted as three sevens, ‘777’or 7th July 2007, the date of my proclamation as Messiah. 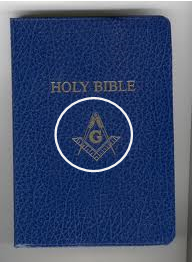 The letter G adorns the roof of the Temple in freemasonry and is symbolic of God. In Hebrew, it is Gimmel, the Hebrew letter which represents the connection between Tipareth the Son and Kether the Source on the Tree of Life (circled in white, above). It hovers above Daath, the dimension not connected to the Tree, which means ‘Knowledge’. The Hebrew for ‘sign’ is ‘Zion’. Zion is the flash of creation of matter as essence or Holy Spirit, is the opposite of Babylon and can refer to the Chosen One. We are directed to these names by the Christ of the Book of Revelation, who says he is the Alpha and Omega, the first and last letters of the Greek alphabet. In the 12-letter Name, which also appears in the Book of Revelation, the transliterations of the first and last letter of the English alphabet, ‘A’ and ‘Z’ appear, with the ‘Z’ right next to Shayler. 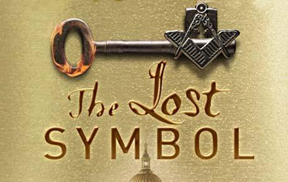 And pours light on the codes in Dan Brown’s most recent novel, The Lost Symbolon (see The Bible interactive).